Scientists brought good news to chocolate lovers earlier this week as a new study found that consuming it may help reduce the risks of atrial fibrillation. These benefits were noted in both women and men, but they also depended on the regularity of the consumption. Chocolate to Help Reduce the Risks of Heart Problems? This new study was carried out by researchers part of the Harvard T.H. Chan School of Public Health. Study results became available earlier this week in the journal Heart. The team based its research on data gathered by the Danish Diet, Cancer, and Health Study. This involved around 55,500 people from Denmark, both women and men, with ages in between 50 to 64. Participants were asked to offer information regarding their weekly chocolate consumption at the beginning of the study, but they did not specify its type. Also, the team defined a serving as 30 ounces of this good. The researchers gathered information such as heart disease risks, dietary and smoking habits, and the lifestyle, in general, from all participants, as well. Then, they followed these people for an average of 13.5 years. Over this period, the team registered 3,346 cases of atrial fibrillation. A follow-up analysis showed that participants that consumed between one to 3 servings per month presented a lower risk of developing the condition. Namely, they had a 10 percent smaller risk when compared to those that ate less than one per month. Still, the benefits were noted to vary in agreement with the chocolate consumption levels and frequency. For women, the best results were registered in those that ate one weekly serving. This decreased their risk by 21 percent. In men, consuming 2 to 6 servings every week accounted for an about 23 percent lowered risk. 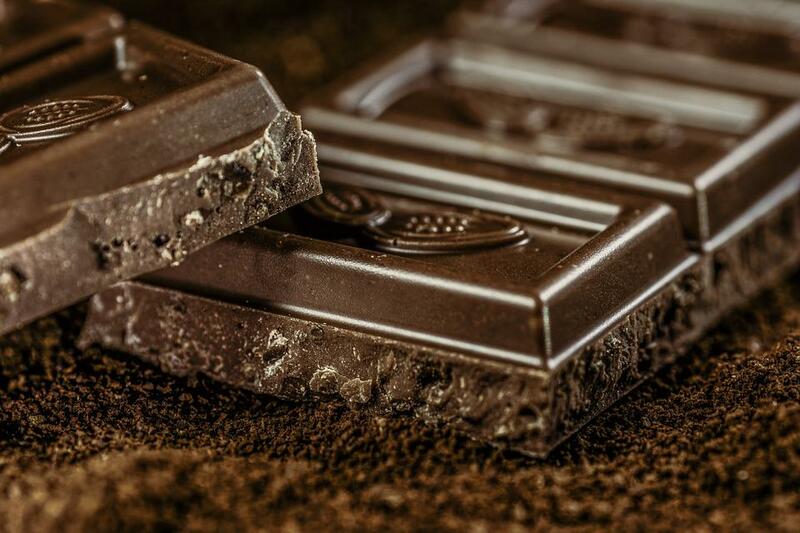 “Despite the fact that most of the chocolate consumed […] probably contained relatively low concentrations of the potentially protective ingredients, we still observed a robust statistically significant association,” said the study team. Still, some researchers note that the study team did not account for all the potential atrial fibrillation risks factors. They also did not determine a cause and effect relation. Still, their findings raised interest and may lead to further research.